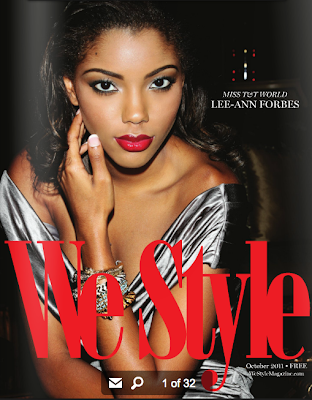 I came across the October issue of We Style Magazine. .. And you can totally flip through the electronic pages online, taking a glimpse of Caribbean style. Click on 'expand' ... and flip through pages.